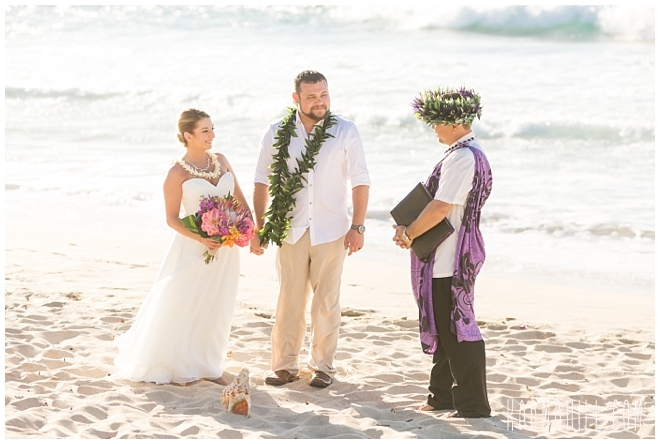 When you enjoy the great outdoors, a seaside ceremony feels just right. 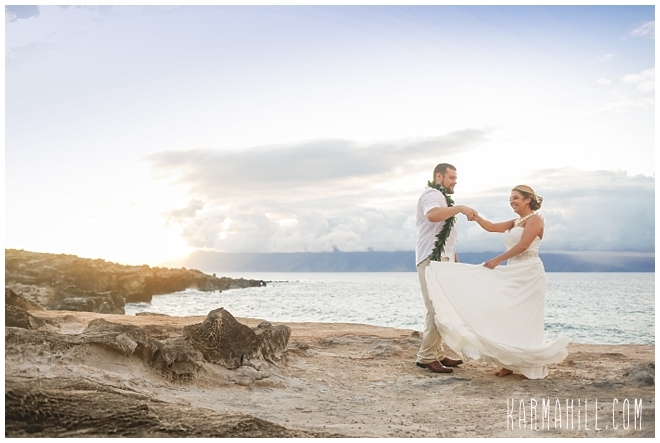 For Nicole and Brock, as avid hikers and campers, being connected to the beautiful natural setting was important and fitting for them. 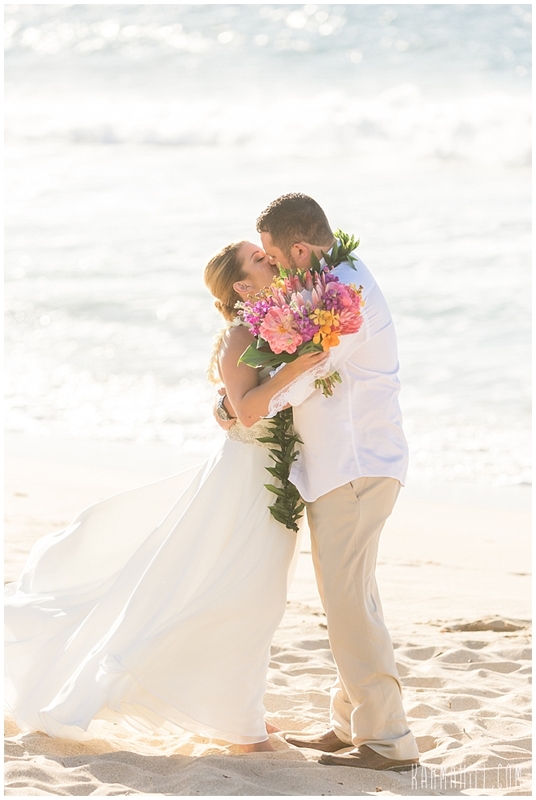 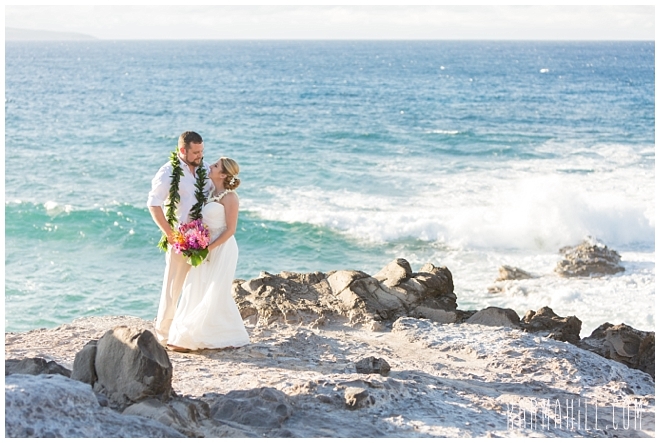 Their romantic Maui Elopement was a celebration of their love for one and the world around them. 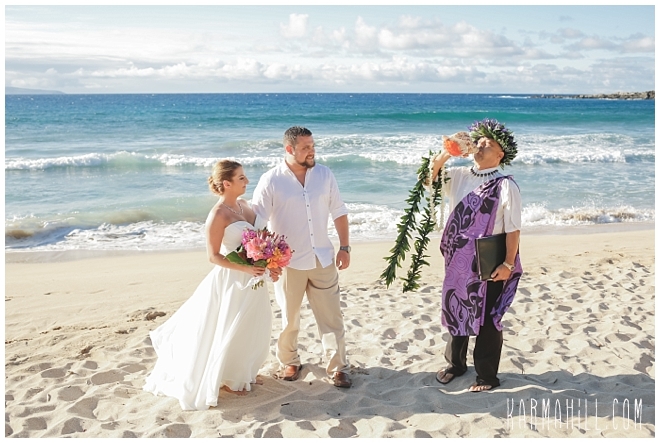 When Brock first met Nicole, she was his bartender. 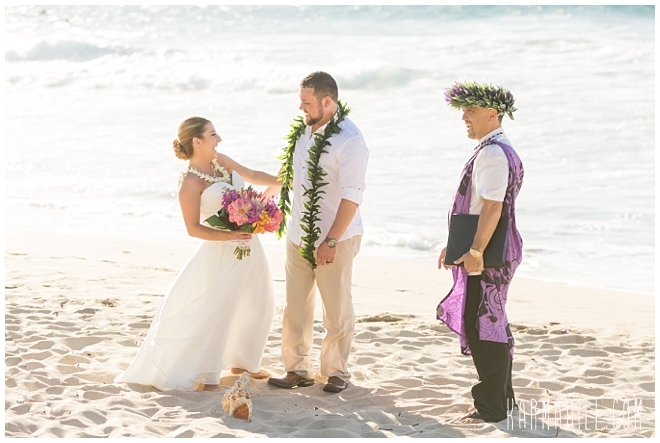 Little did he know she would become so much more. 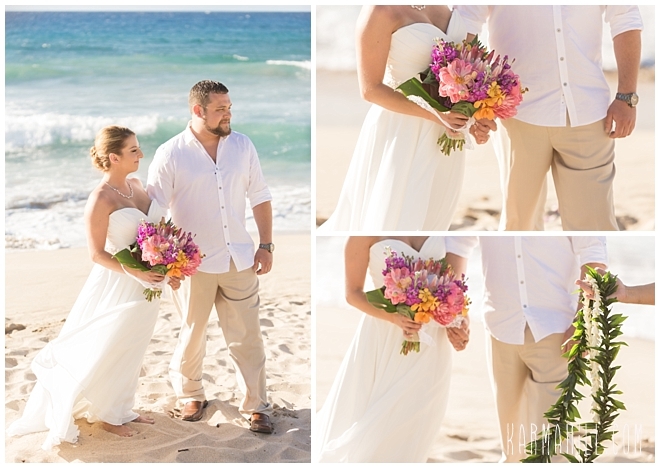 With a trip full of hiking and snorkeling, these two love birds also planned time for some relaxation with a lovely couple's massage. 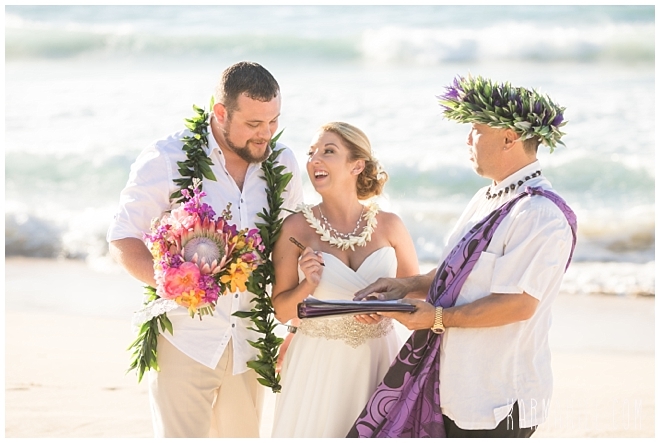 There's definitely something to combining your intimate ceremony and happy honeymoon all in to one adventure. 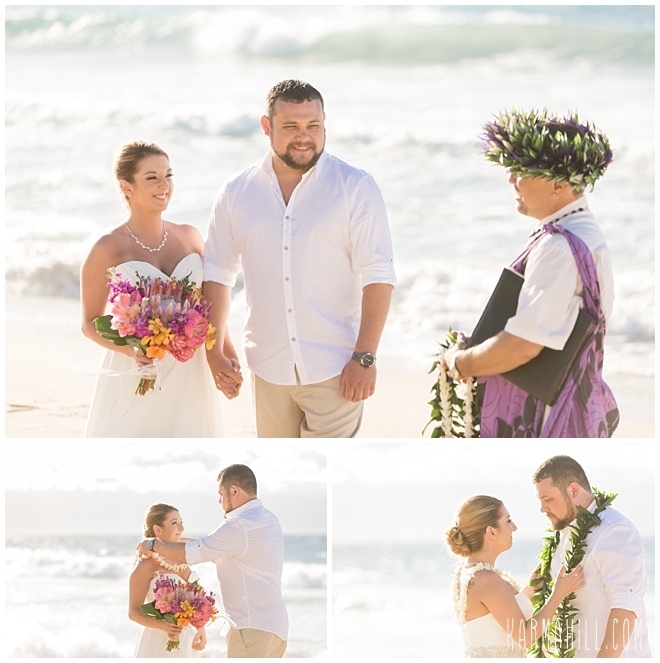 We want to thank Nicole and Brock for letting our team capture their joy. 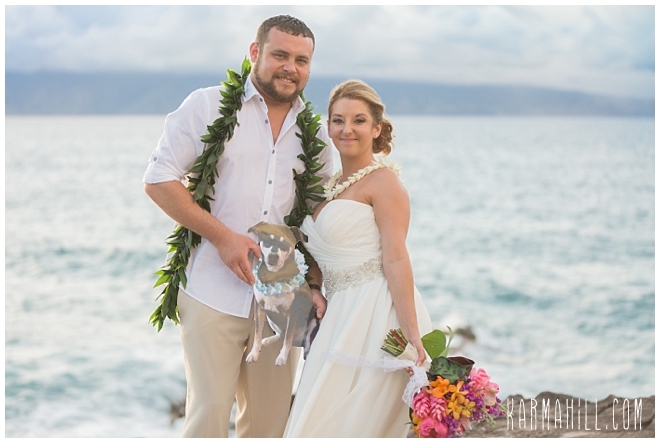 It was a pleasure meeting you both. 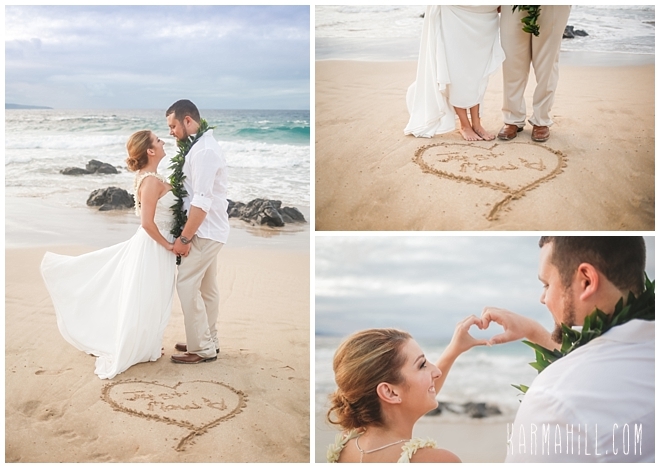 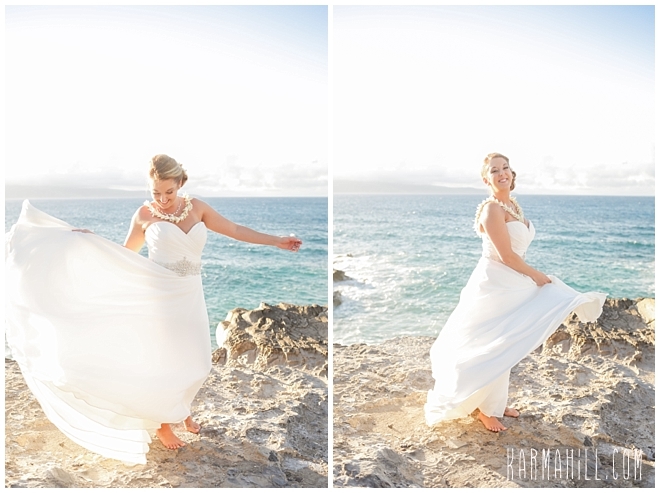 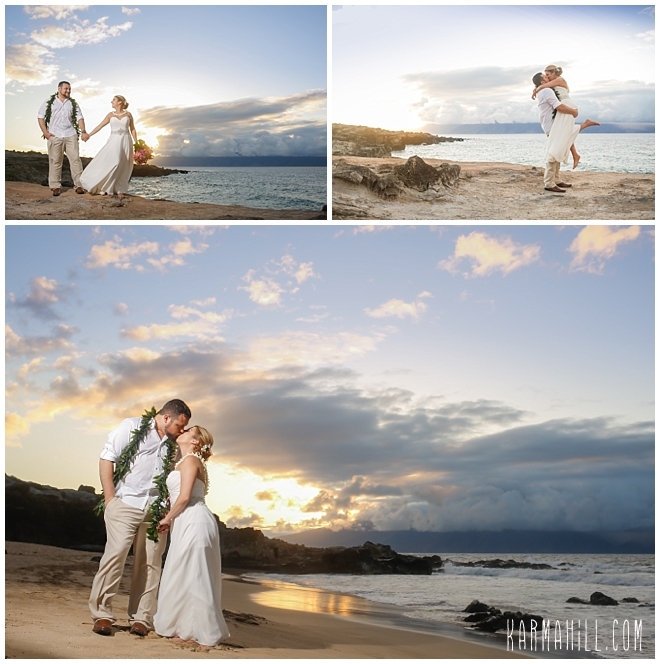 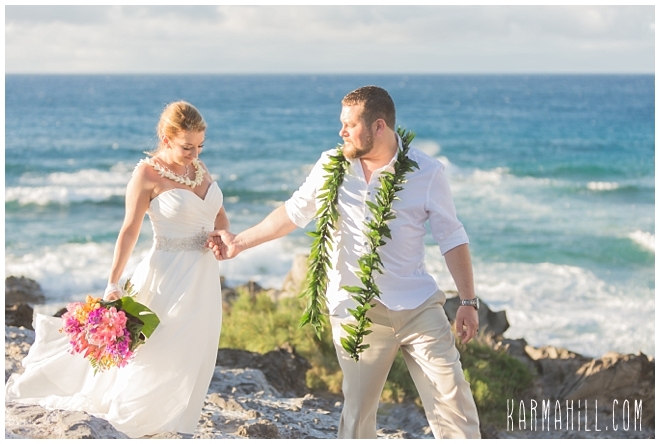 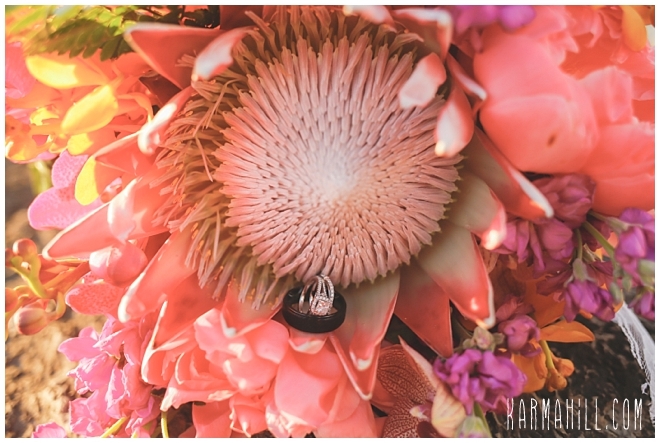 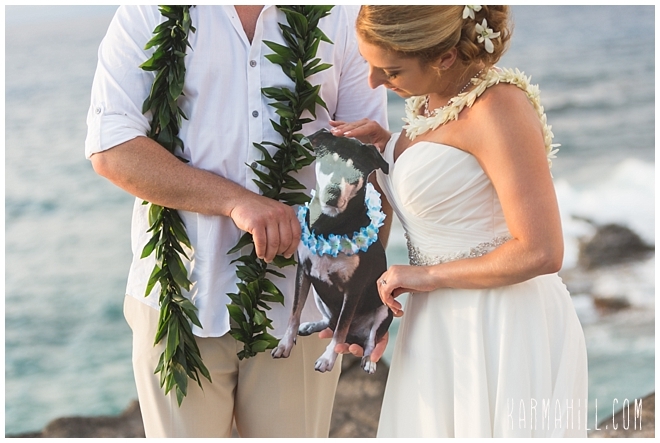 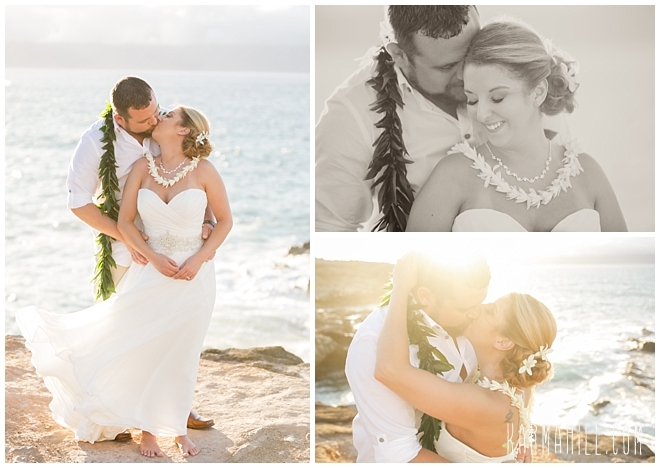 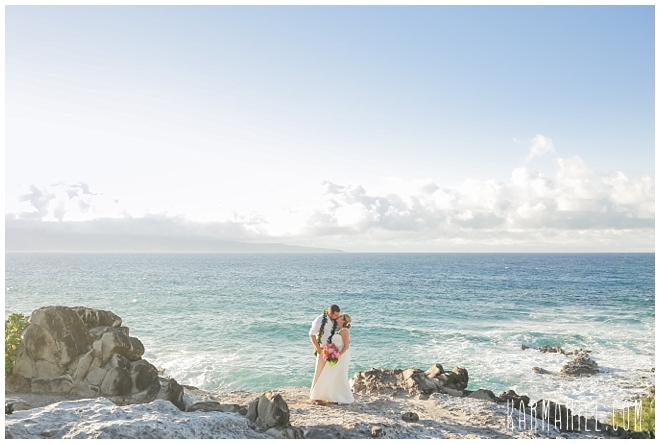 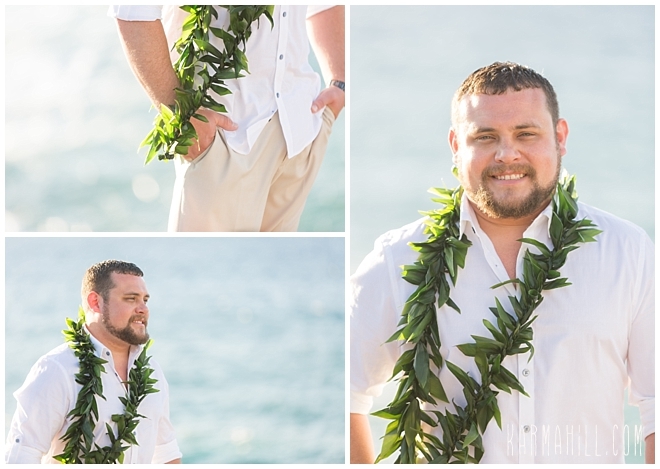 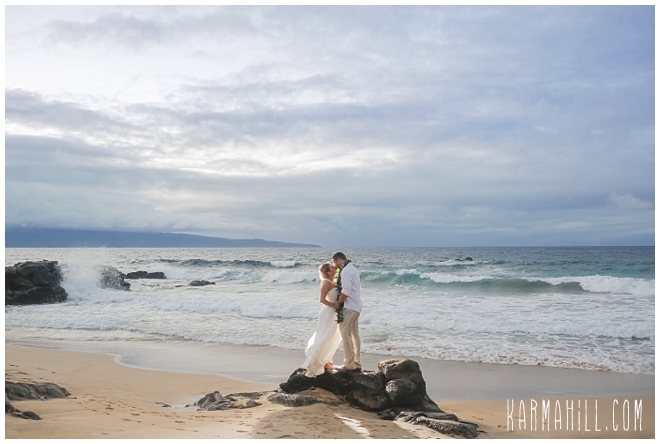 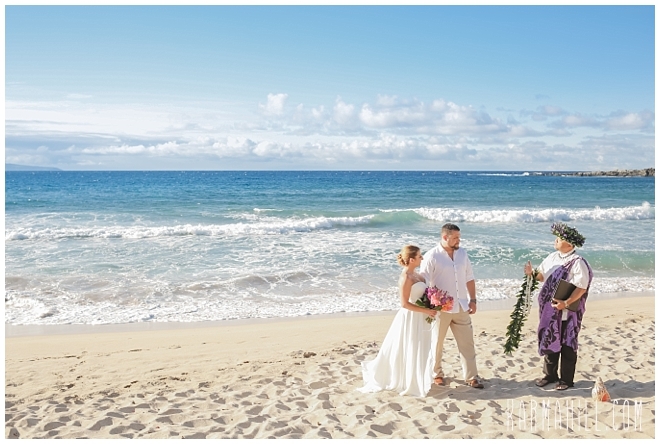 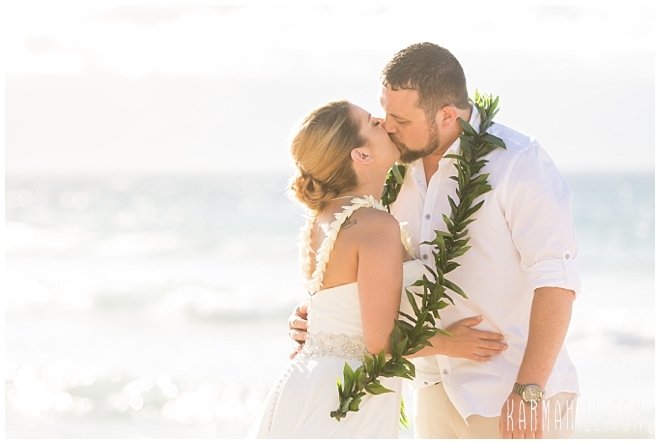 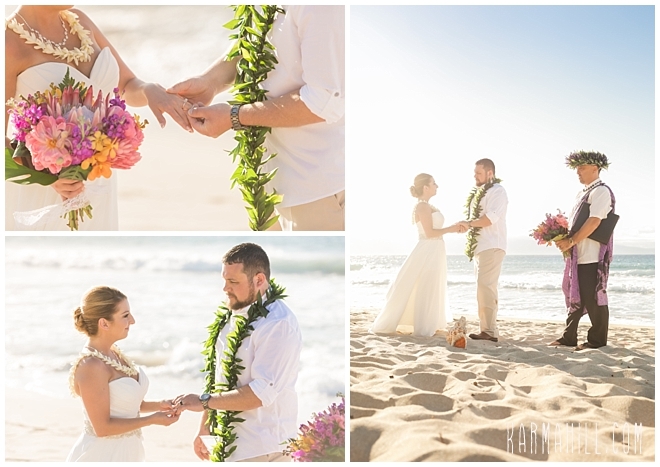 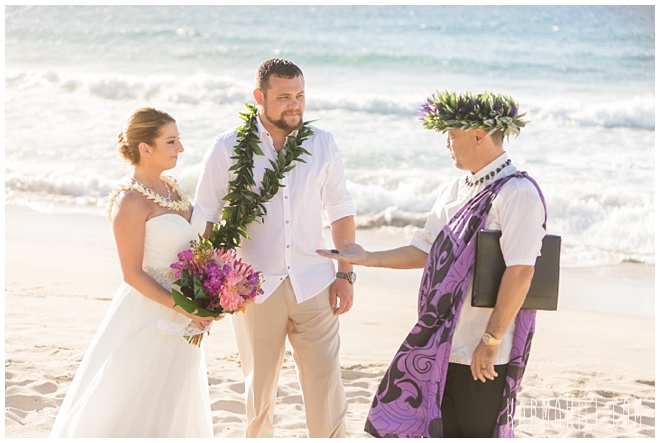 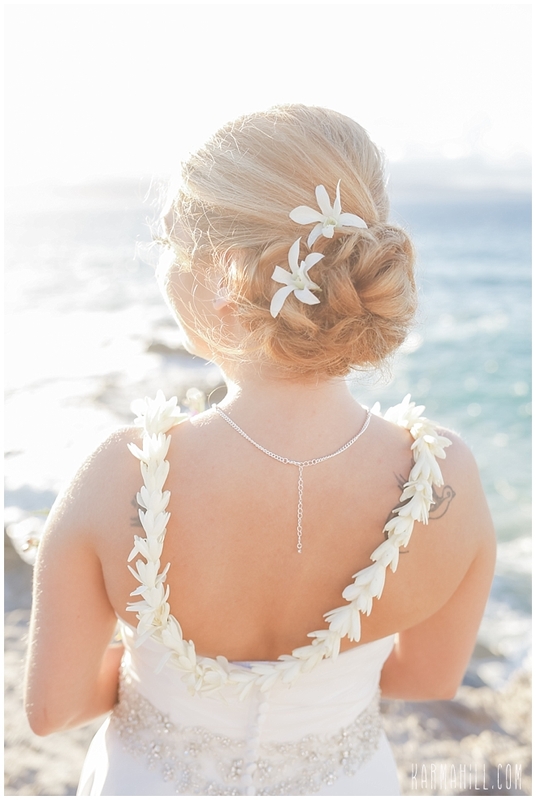 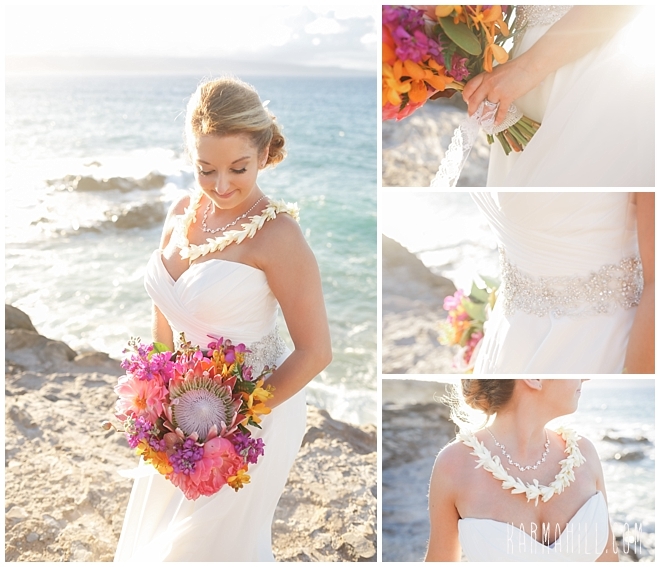 Check out our last Maui elopement with Amatey & Michael!